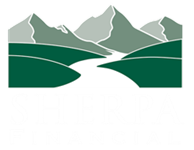 Greg Korngut recently joined Sherpa Financial with a strong interest in comprehensive financial planning and analysis after receiving his Masters in Business Management from the Wake Forest University School of Business. Greg brings with him a substantial educational background of business and finance and a high level of enthusiasm for client assistance and wealth management. At Sherpa, Greg will help analyze client portfolios to ensure their hard-earned money is allocated properly and effectively. 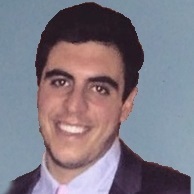 Greg currently resides in Philadelphia where he enjoys spending time with friends, playing golf, and watching as many sports as he can.